After years of providing internal and external consulting, to colleagues, customers, business partners and startups, I am setting up shop and offering to assist with marketing, business development and digital management. Needing to review your brand’s presence on social media, develop a strategy ? 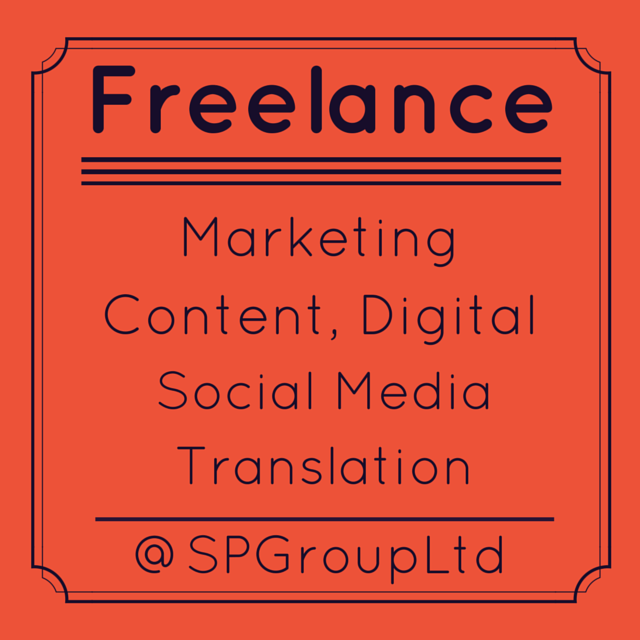 Or looking at additional resources for content creation, copywriting or just managing the tools and presence. Translation (English/French) is also available. Wanting to get in touch with customers and have real discussion ?